The Center for Holocaust and Genocide Studies Director, Dr. Alejandro authored this article in response to the recent passing of Elie Wiesel. It appeared in the July 6th issue of the Minneapolis Star Tribune. 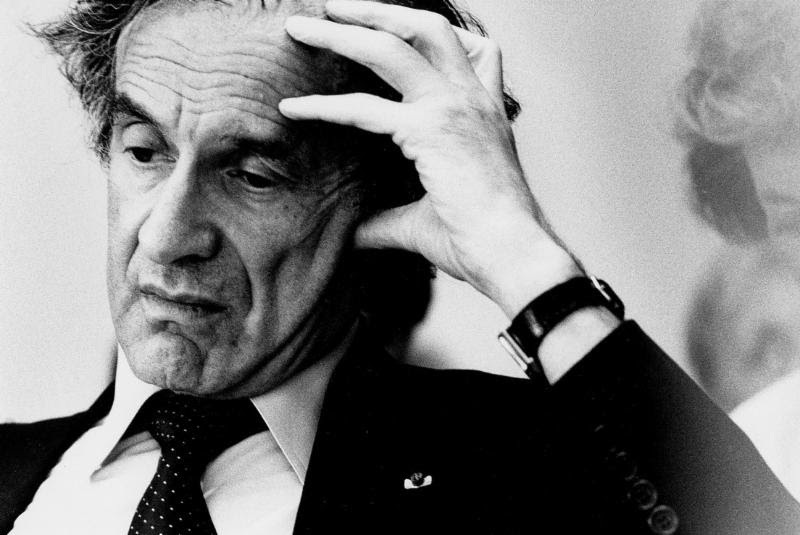 With the passing of Elie Wiesel, genocide education has lost its most important advocate. I write “genocide” and not Holocaust, in order to make a point. There are many that contend today that the Holocaust’s global presence and iconic status obscures other forms of mass violence, and even the acknowledgment of other genocides. Elie Wiesel’s seminal role in Holocaust memorialization worldwide demonstrates exactly the opposite. The proliferation of Holocaust remembrance, education and research efforts has been extraordinarily influential in the moral and political debates about atrocities, and in raising the level of attention to past violence and responsiveness to present genocide and other forms of gross human rights violations. Continue reading on the Star Tribune website.